The publisher’s description goes on to say the novel is an exploration into an Asian-American family in the 1970s. That the death of Lydia – a high school aged girl who is half Chinese (she inherited her father’s dark hair) and half full-blooded American (inherits her mother’s bright blue eyes) – was a catalyst for the unravelling of the family. I wanted it to be a murder-mystery. It’s not. Without going into too much detail, the novel glosses over the reason and cause of Lydia’s death and really focuses on the aftermath. We see flashbacks to James and Marylin’s relationship before and after they had three children. We even meet Lydia in the months leading up to her death. Ng really gives readers a sense of who these characters are. Once I got past the disappointment that this was not a murder mystery, I really started to get a sense of how beautiful the writing is. Perhaps the best parts of the book were when she spent in depth passages on what was going through the characters mind. There was more of this than any plot movement. Readers know everything the characters know. We get multiple perspectives of a specific moment. Ng’s prose is extremely easy to read. It’s not Hemingway-short, but it’s also not complex sentence after complex sentence either. It’s conversational. It is as if she is telling the story out loud. A lot of customer reviews say that this is a darkly, depressing novel. I disagree. Sure, a high school student is dead, and a family is left to grieve. But I consider the book to be more earnest that depressing. It doesn’t throw one wrench after another at this family. That would be tragic. Ng let’s the family work through its problems, and in the end allow the family to accept the events as best as any family could be expected. Everything I Never Told You offers a poignant look at a family in distress. The novel does a terrific job at addressing multiple aspects of life including race relations, putting pressure on children, and, of course, death. 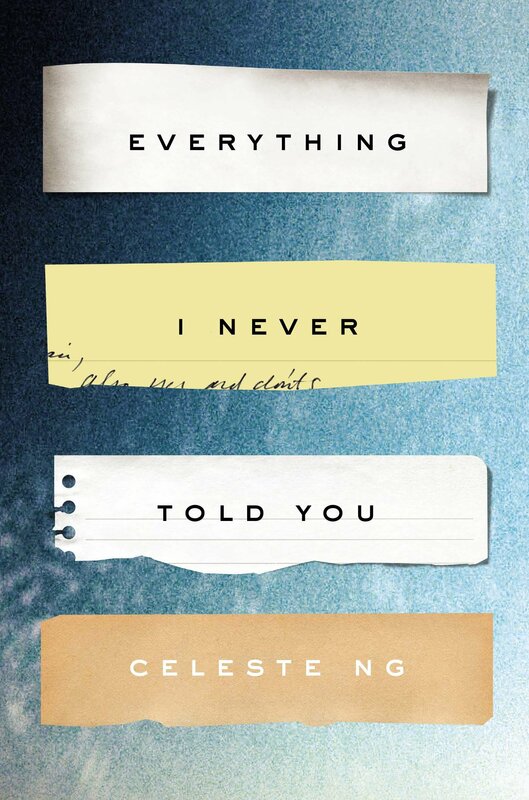 It is a must read for any person of mixed race, but even if you are not there is an insight that must be gained from reading Celeste Ng’s debut.